Three Neon Isotopes are used for various purposes. Ne-22 is used for the production of the medical radioisotope Na-22. Ne-20 can be used for the production of F-18, although the route via O-18 is by far the most commonly used. Ne-21 has been used in Masers to study quantum physics. 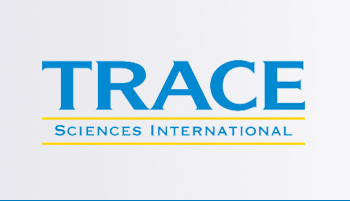 Trace Sciences is your most reliable supplier of stable Neon Isotopes. Please contact us for other forms of Neon Isotopes available.